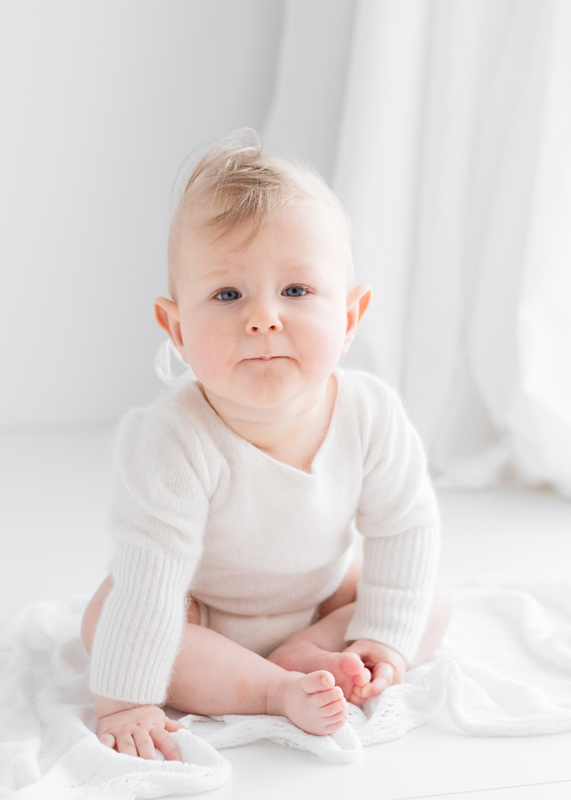 Mini Sessions really are perfect for capturing that fabulous little personality of your child. Sessions are short, 30-45 minutes to ensure that children don't get over tired/stimulated and are usually "painless". That being said, as is the nature of children, I/you cannot guarantee star quality performance from your child on the day. I will do my best and I love engaging with kids on a very silly level, however I will also need a lot of energy from you to get the shots that you are hoping for. Whilst I know that it can feel like the pressure is on to get the perfect images it really helps if you relax as much as possible. Children can sense when their parents are getting stressed and simply won't perform. I have a lot of experience with children; I have four of my own as well as working almost exclusively with small children in the studio, so I will pull out every trick in the book to engage with your little one and get the best out of them. If you are having a family session and are in the picture yourself, please try to remember at this time to look at me with a relaxed expression, rather than trying to engage your child. I'll pull the silly faces and act like a clown if necessary as no-one is going to be taking my picture! What your family wears for your session can make or break your final portraits and with some careful planning you can create a look that is both timeless and beautiful and fits to the style of your family and home. Important is to avoid big, busy designs or logos and stick to just a few key colours. For studio sessions I typically advise choosing a mid-tone/neutral colour, such as white, cream or grey. Textured clothing such as lace looks wonderful on Mama's as do detailed necklines, pretty sleeves. I have some options for mums and toddler to borrow - just check with me when booking if you've seen something you like, so that I can make sure it's available. Have a think about your hair and makeup. There's no need to go overboard here, but a little special touch here and there can go a long way in creating stunning portraits.